The All Progressives Congress senator representing Delta Central has reacted after court nullified his election. 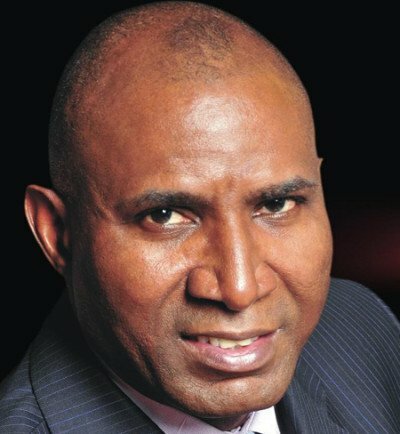 Senator representing Delta Central and Senator-elect on the platform of the All Progressives Congress (APC) Senator Ovie Omo-Agege has broken his silence after a Federal High Court in the state nullified his re-election. In a statement made available to newsmen in Abuja and signed by his Senior Special Adviser Communications & Strategy, Godwin Anaughe, the Senator said the primary election that produces him and other APC candidates for the election was a consent judgement which has not been set aside by any court of competent jurisdiction. “Third, the Court, in its wisdom held that the consent judgement is not binding on Cyril Ogodo and co. because they were not parties to that suit. It becomes trite that today’s judgement also cannot bind on Senator Omo-Agege and Rev. Waive because they were also not joined as parties to this present suit. "Further to this, the Court therefore cannot make any declaratory orders against them.